It’s not all too surprising that the New York Knicks have been mentioned as potential suitors for some of the NBA’s biggest names. New York has put itself in position to be active next summer with potentially enough room to add two max-level players. 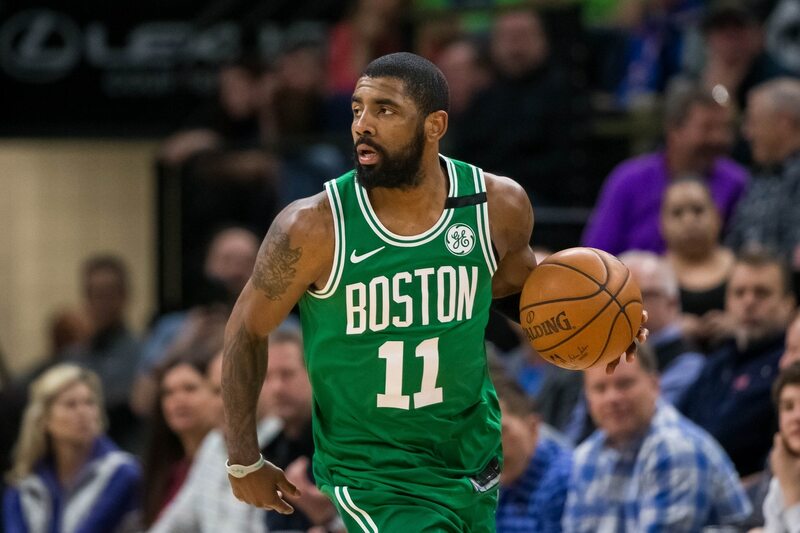 Previously bandied about as a potential landing spot for Kevin Durant, this one report from A. Sherrod Blakely of NBC Sports Boston indicates that Celtics guard Kyrie Irving is actually atop New York’s wish list. It’s an interesting scenario to look at. Boston is reportedly concerned that Irving will jump ship next summer. In turn, the star guard has refused to discuss an extension prior to hitting the market in July of 2019. That means the Knicks will almost assuredly get a visit with the NBA champion. Remember, it was previously noted that he will consider signing with the team. A report this summer also noted that Irving and Minnesota Timberwolves star wing Jimmy Butler have discussed teaming up together when they both hit free agency. That would be one heck of a get for the long-fledgling Knicks organization. Irving, 26, averaged 24.4 points and 5.1 assists in what was an injury-shortened initial season with the Celtics. Though, he now appears to be near 100 percent healthy.